McDonald’s has quashed an internet rumour that the fast food restaurant’s employees regularly use a trick to ensure customers receive fewer fries. 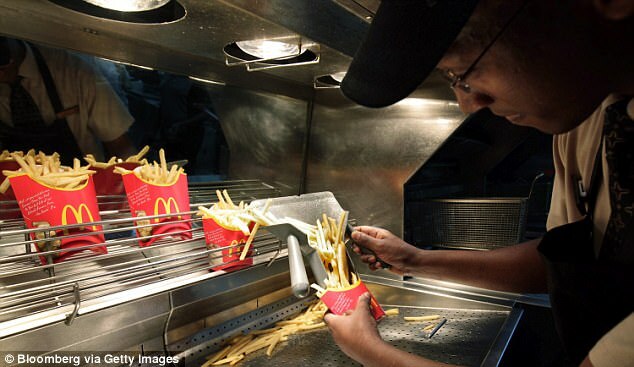 In a discussion on Reddit entitled “What did your job ask you to hide from customers?”, people who claim to work for McDonald’s have said they have a sneaky way of giving people fewer chips. And they weren’t the only person familiar with the trick. “I f***ing hated that practice and basically refused to do it,” one person commented. McDonald’s however, have refuted the claims made by the former employees. 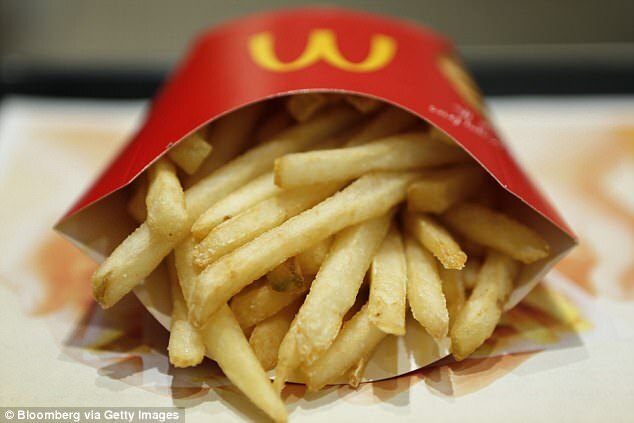 “We believe these claims to be fictional, there are no ‘secret tricks’ and we have strict operational procedures in place to ensure that fry portions are not under-filled,” a spokesperson said. “Without a verified source we are unable to investigate this further.